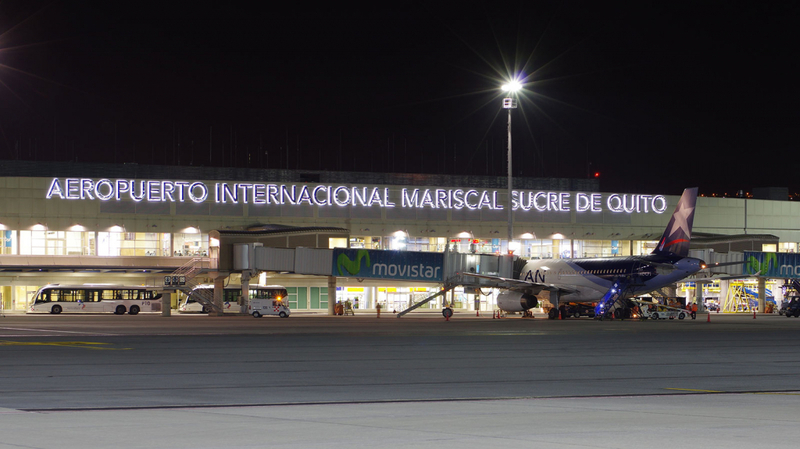 Quito International Airport, opened in 2013, is one of the busiest airports in South America. 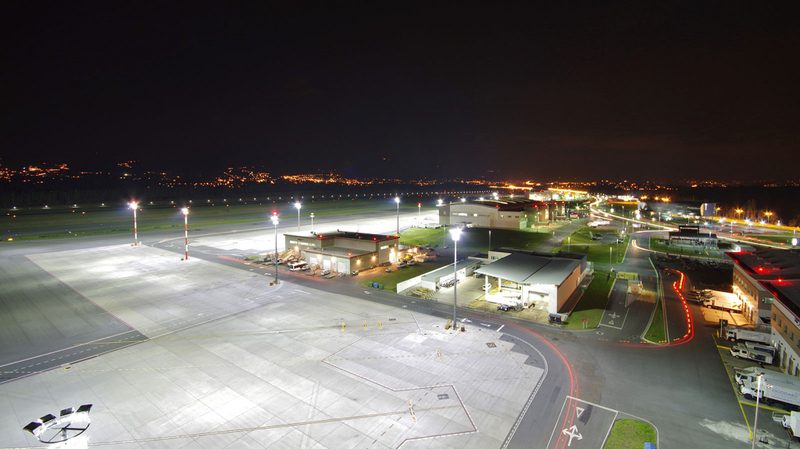 The Aviation Authority of Ecuador wanted to improve the lighting levels on the apron and increase uniformity to a ratio of 2:1. 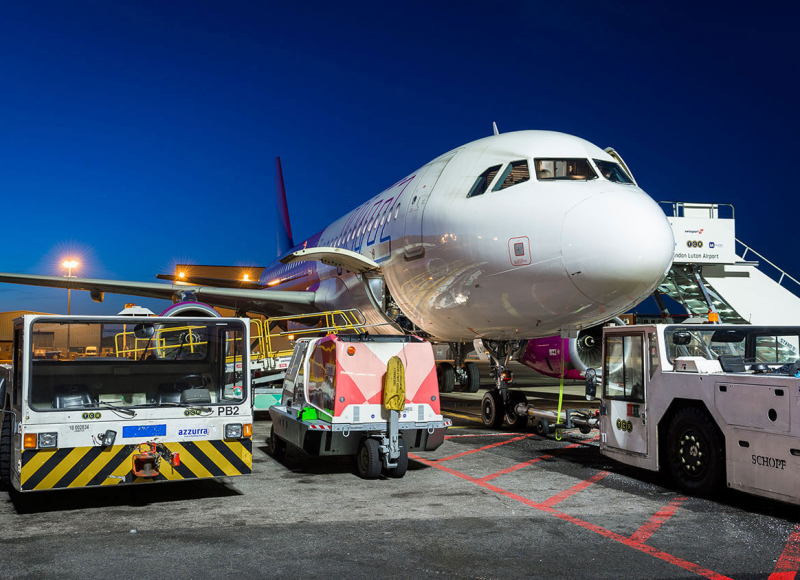 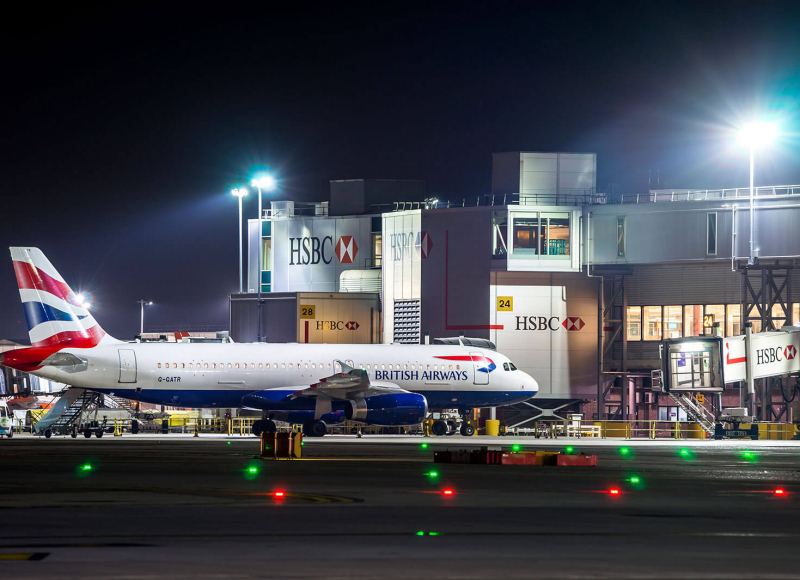 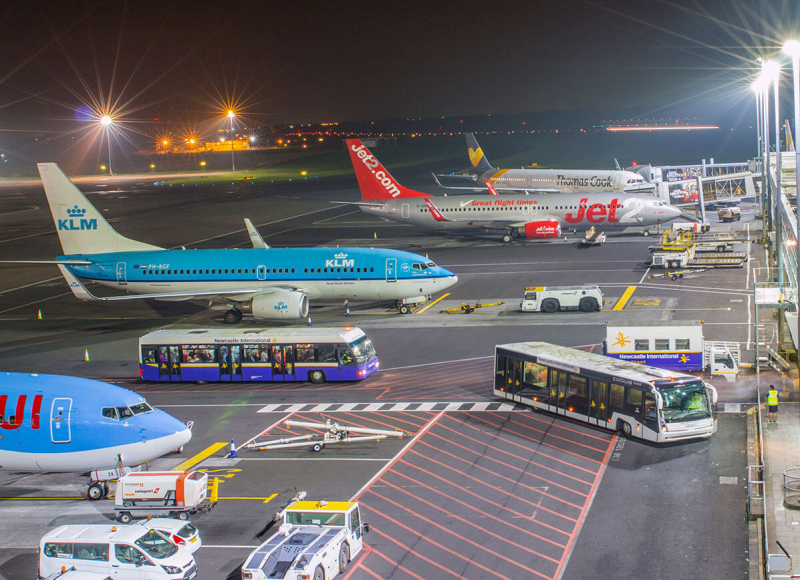 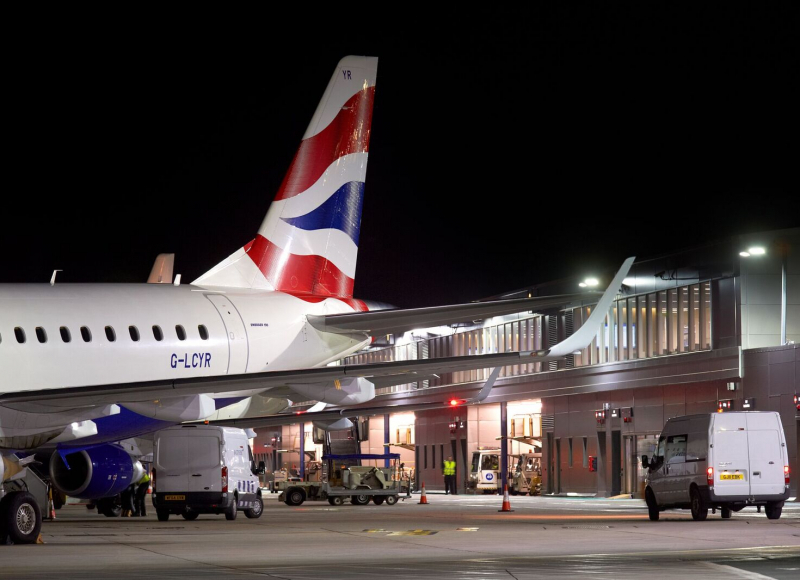 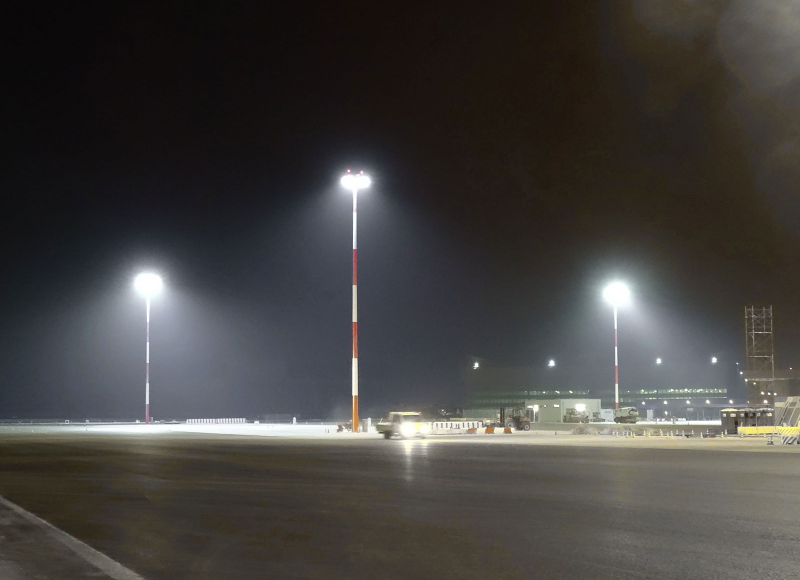 Midstream was selected via an international tender as the supplier to design, supply, install and commission a new LED system for all apron areas. 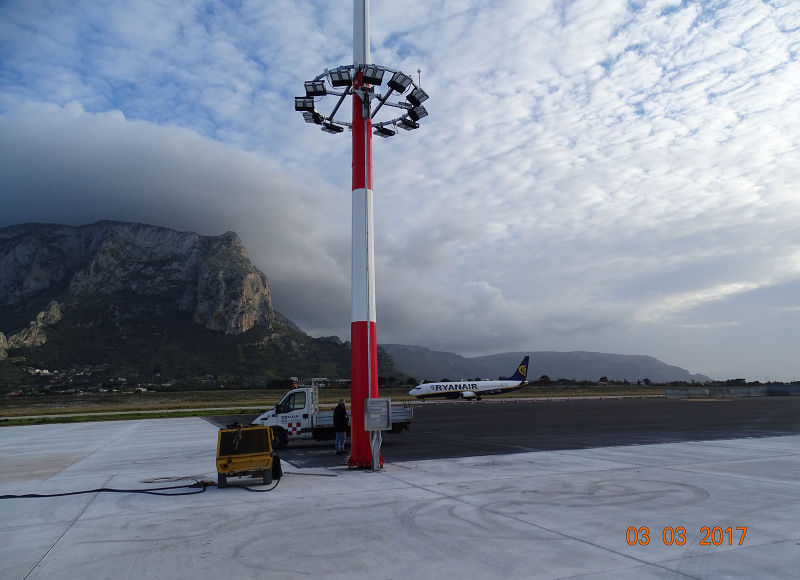 Working together with a local contractor, we commissioned the final stands in January 2017. 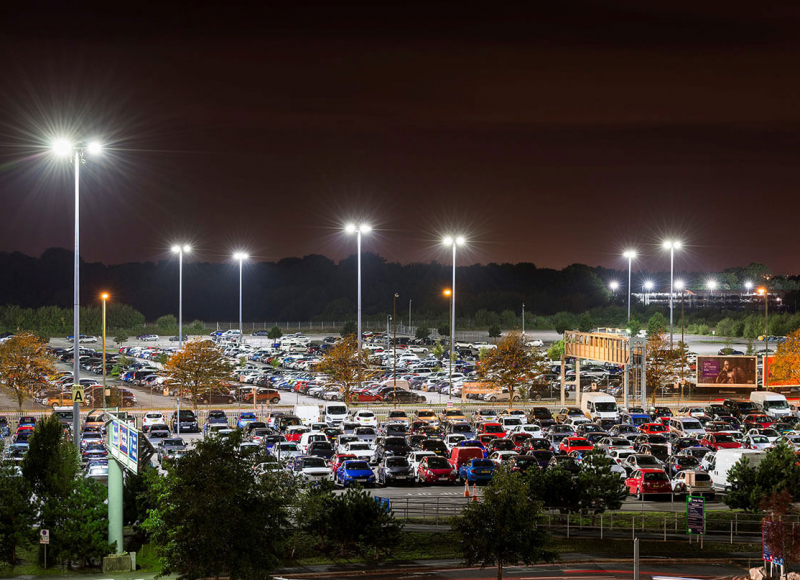 The lighting levels have increased by 50% and the Uniformity levels have doubled. 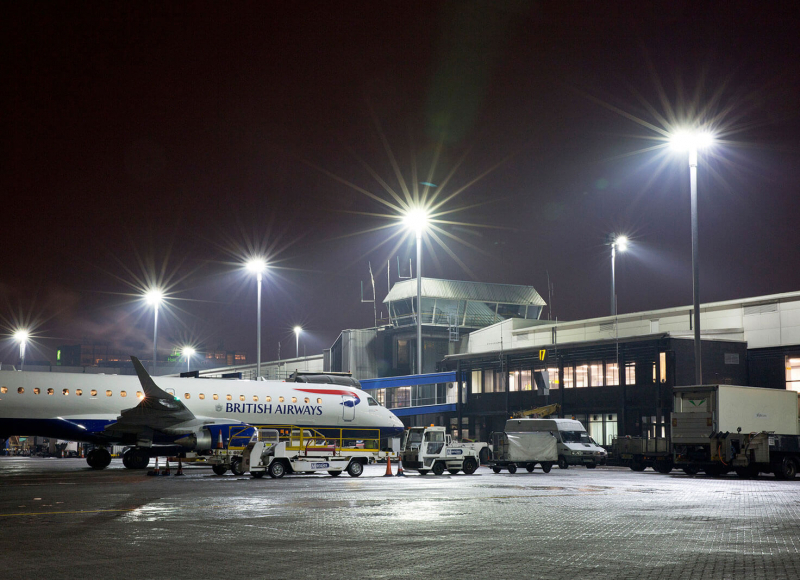 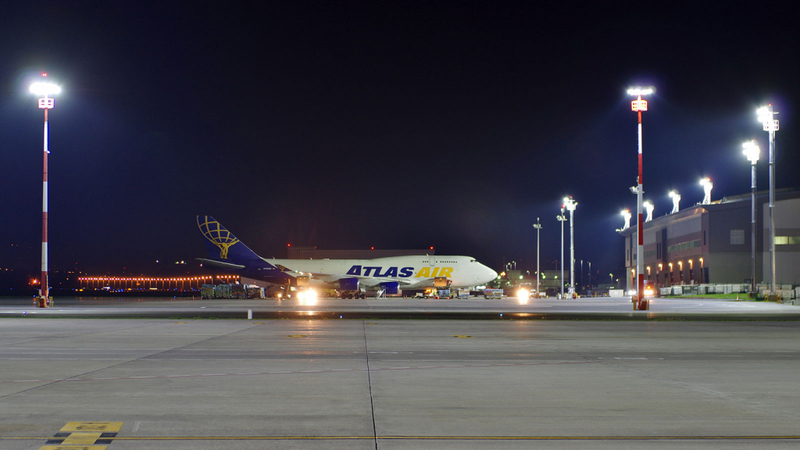 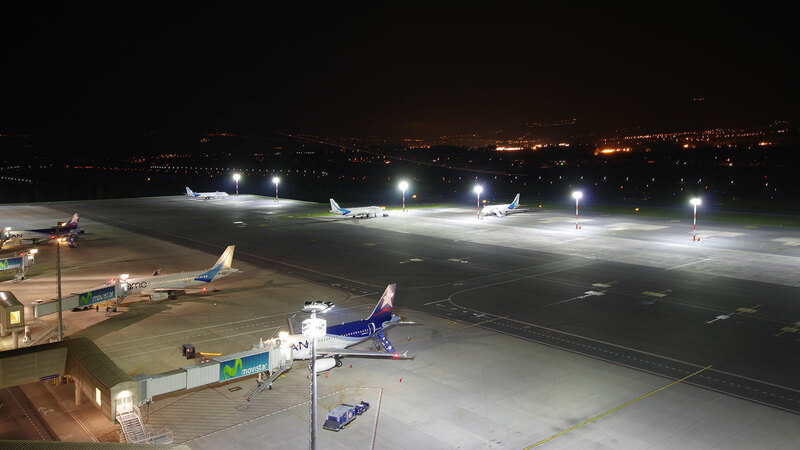 Quito International Airport is the first airport in South America to convert all the apron lighting to LED technology.